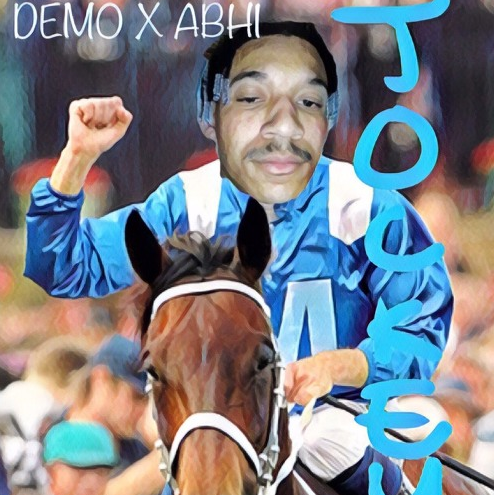 Today we are happy to bring you a brand new record titled “Jockey” by Demo & Abhi. This song has a very up-tempo & playful beat, it sounds like the type of instrumental that D.R.A.M. would hop on. Demo started this one off on a positive note with a catchy hook & solid verse, before Abhi came through & absolutely bodied everything in site. You don’t want to sleep on this tune, give it some love below!